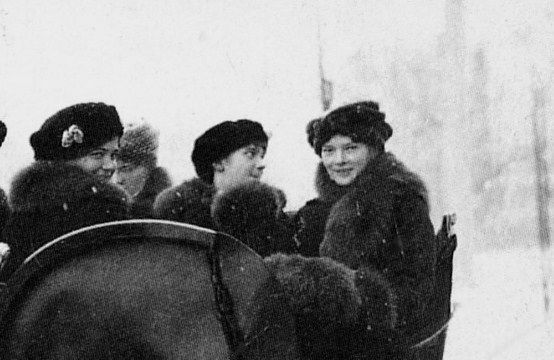 OTMA: Grand Duchesses Olga, Tatiana, Maria and Anastasia. 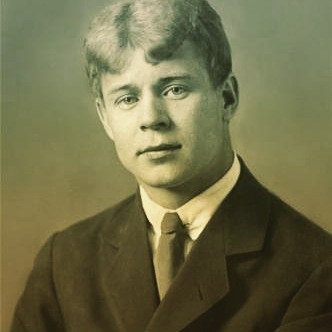 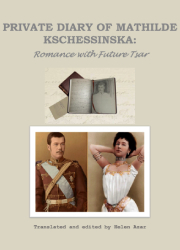 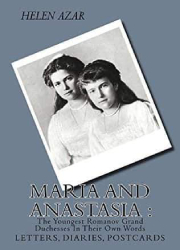 Onscreen portrayals of the Romanov family often get many things wrong, but the one thing they do tend to get right is that the Romanov grand duchesses loved dancing. 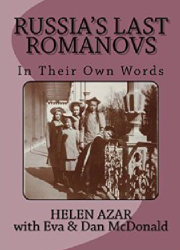 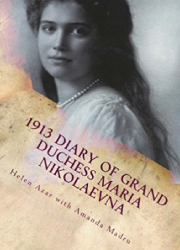 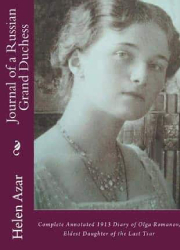 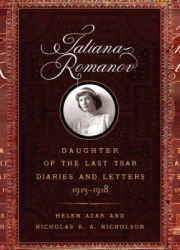 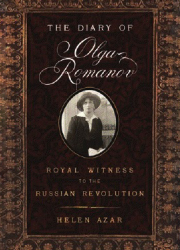 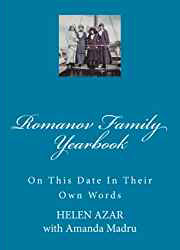 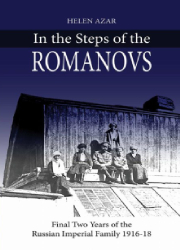 All four Romanov sisters regularly mentioned dancing in their diaries and letters.